We’re fast approaching 4PM on a crisp but sunny Sunday afternoon in Romania. We’re at Sunwaves Festival. “For a DJ, it really doesn’t get better than this” says Amir with a genuine smile, nearing his 13th hour in the mix. The crowd is very much into it. I’m told by a mutual friend that he had won them over since the early hours of the morning when he dropped Gemini’s “Swimming with Sharks”. Montreal-based Amir Javasoul is somewhat of a DJ’s DJ. Having grown up in Iran, he moved to Canada at the age of 10 where he learned the ropes of DJing after a Derrick Carter set in the mid-nineties sparked a long- standing affinity with the profession. Since then, and for the past 20 years, he’s been balancing his work as a computer engineer and music selector, maintaining an active touring schedule, both in North America and Europe. He’s a regular mainstay at some of the world’s finest clubs and festivals (Fabric, Stereo, SXM Festival, Output, Uberhaus, Piknik Electronik, Sunwaves, Igloofest to name a few). “But don’t get me wrong. I will always be a DJ first. That’s what I love to do the most, and I know I can make a difference when I walk into the booth. Passion creates love and love creates confidence. For me the feeling of knowing that I can have an impact when I DJ is just priceless. I don’t take it for granted of course and I stay grounded, but being able to share my passion with the crowd, live and instantly is really something special. It never gets old”. Amir wraps up 2017 with upcoming tours in Europe and South America. 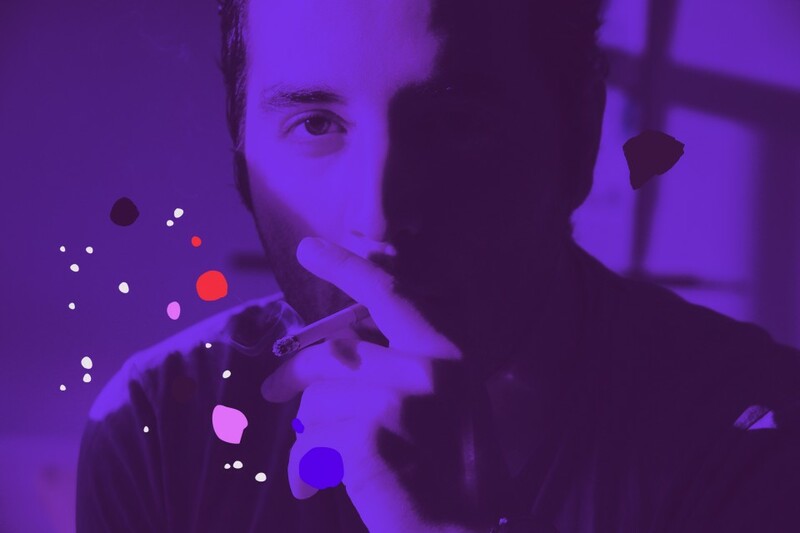 He queues The Mentor’s remake of – Rosie Gaines “Closer than close” wrapping up a 17-hour mix marathon alongside Villalobos and Pricu on this Sunday evening in Romania. The crowd is unanimous and the smile says it all. We’re already looking forward to next year. Amir is here to stay.